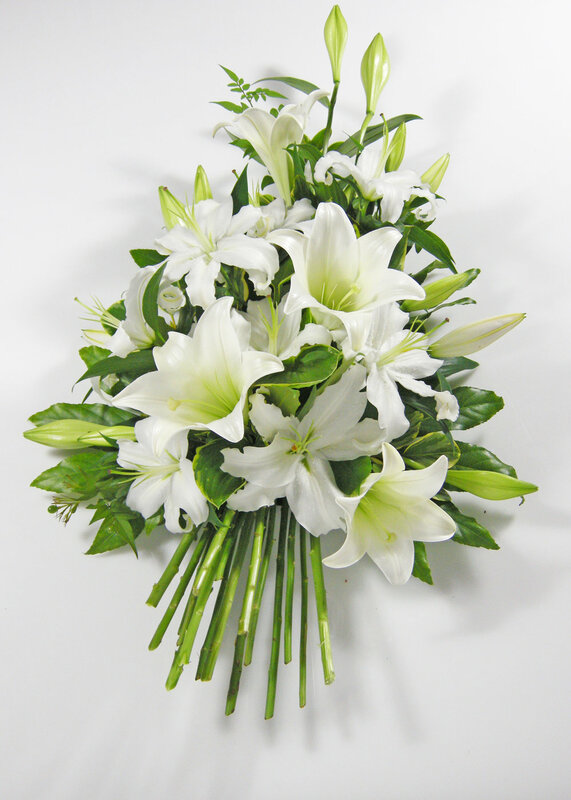 Choosing flowers for a funeral or sympathy occasion is not always easy. That’s why we suggest that such orders are placed via the phone on 01202 553318 so that we can assist as much as possible with your choice. Obviously this is not always possible, particularly when ordering from overseas or out of hours, so we will be including a few designs below that you can order online in confidence in the very near future. We have years of experience in this field and will be quite prepared to work with any specific requests you may have. Please make sure you have all the details to hand including the service time, funeral directors details and any other information that may affect the delivery timings.